Drug and alcohol abuse can do severe damage to your teen’s body, mind and future. Sometimes this can even be permanent. Although drug and/or alcohol abuse may have a casual beginning, your teen may not understand the seriousness of drugs and/or alcohol. The good news is that if your teen is abusing substances, there is still hope for recovery through addiction treatment. Substances – both legal and illegal – have become much more prominent in America than they have been in the past. Teen access to these substances has become more prominent as well. Many commonly abused substances among teens are actually found in their own households. It may begin as a harmless action. For example, a mother may give her teen one of her painkillers when she hurts her knee at soccer practice. However, even a small action such as this can sometimes have long-term implications. What Are the Most Common Substances Teens Abuse? The variety of substances that are being used is expansive. Unfortunately, drug use is also starting earlier and earlier. A recent study showed that 13% of 8th graders have used a drug in the past year. A teen’s choice to experiment with substances is often caused by a combination of these factors. Sometimes the choice to use drugs can stem from a serious emotional issue, and sometimes it can just stem from the motivation to fit in with their peers. The motivation behind the decision to do drugs can vary. Unfortunately, however, one episode or experiment can lead to a lifetime of issues. 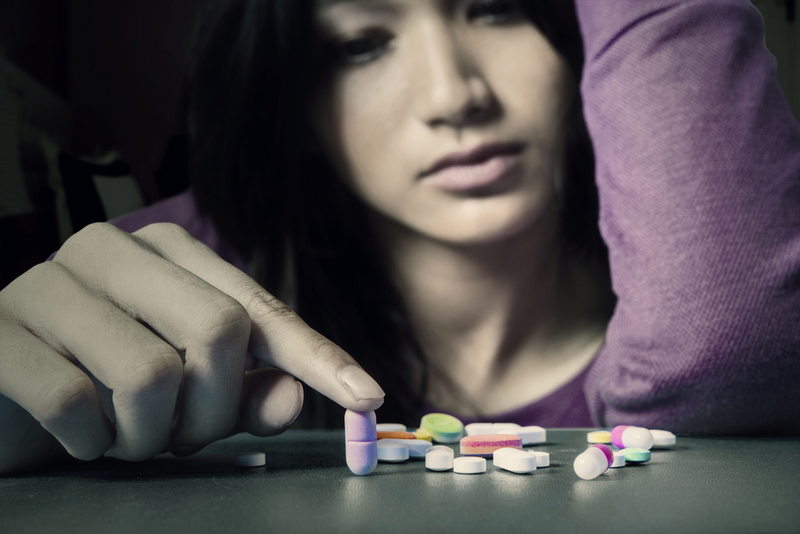 What Are the Risks of Teen Drug Use? Sadly, every single day in America, these things all happen to teens as a result of substance abuse. Drug use also has a serious impact on the teenage brain, especially as it is developing. Does Your Teen Need to Seek Treatment? Every individual situation is different, but if you see signs that your child is abusing alcohol or drugs, it is important to take action as soon as possible. You want to act before the issue spirals into an uncontrollable addiction, before it leads to serious consequences for your teen. Reaching out to a professional for advice is the best course of action to start with. This may be a therapist, a physician or one of our addiction specialists on staff at The Recovery Village at Ridgefield. Give us a call, and we will speak with you about your teen’s best treatment options.